Come out profitable by proactively tracking deliverables and budgets. 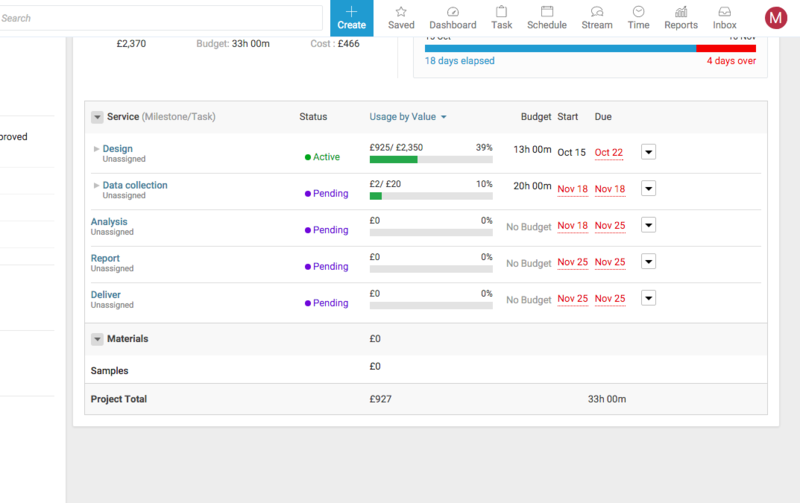 Accelo helps you track your client projects, tasks, budgets, and deadlines with ease. Choose to automatically track time or manually enter the amount of hours you've worked. This gives you and your staff an easy way to see where you're putting in the most effort. Customize and link your assets to the specific project so you can keep track of it as your project progresses. 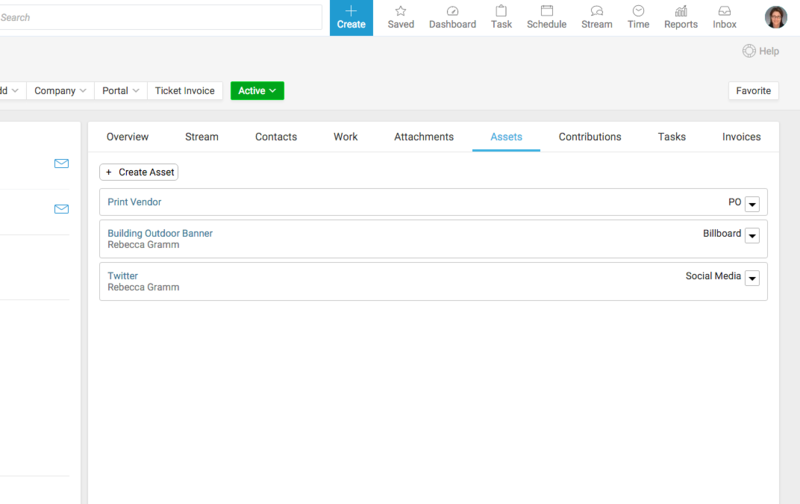 Also, your team can track activities related to the asset (emails, notes, meetings or other information). Your team can receive an automatic notification when an asset's warranty is about to expire and track the asset related to the specific project as well as the life-cycle. 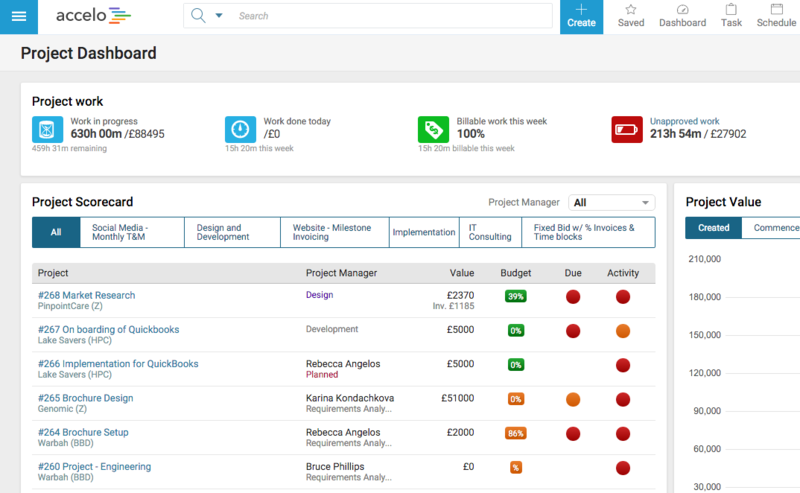 Track tasks across all of the projects as well as calendar meetings to present a single view of of team utilization. Visualize and forecast your team schedule while improving your productivity. 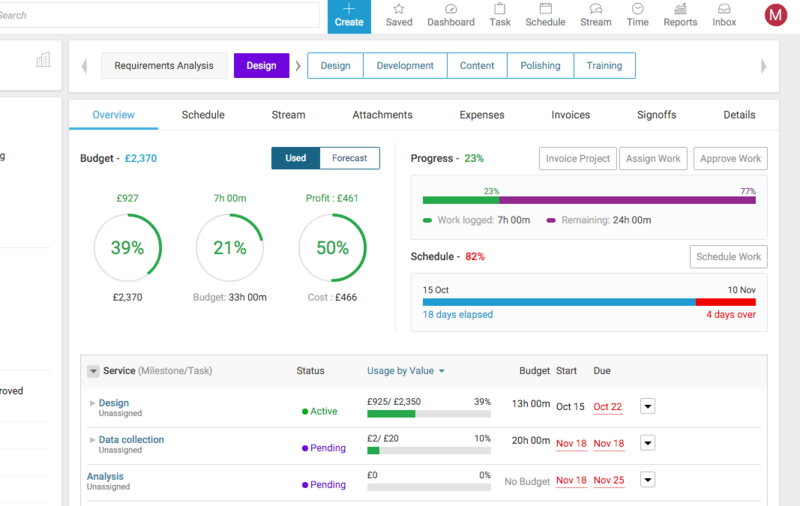 See the work that has been completed, the work scheduled, the progress of the tasks your team is working on, and most importantly, how your budget is being tracked. Know exactly what is happening with your business every step of the way. Track the workflow for a project, by defining the workflow components and giving them details like budgets, durations, and most importantly, dependencies. This allows you to track the progress of your project just as you would if you were building it in traditional software, but in this case, it is web-based and live. 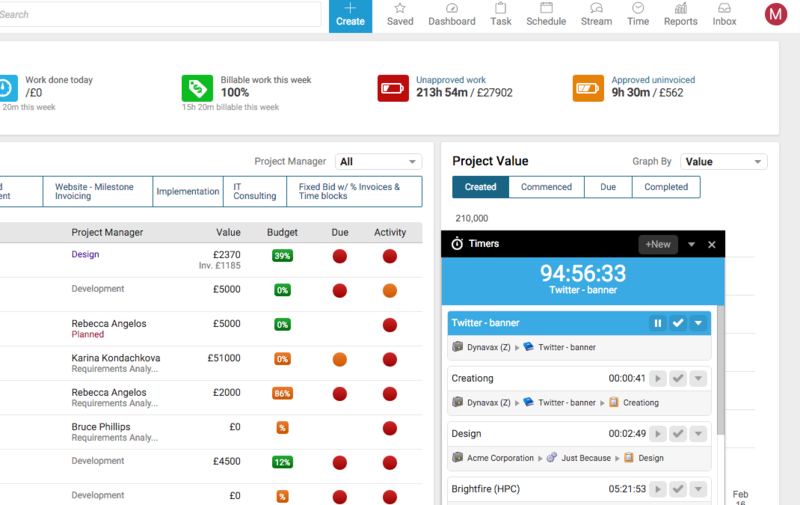 Budget usage is tracked in real time as staff members log their time against tasks. This function gives managers forward-looking visibility on a project's budget. 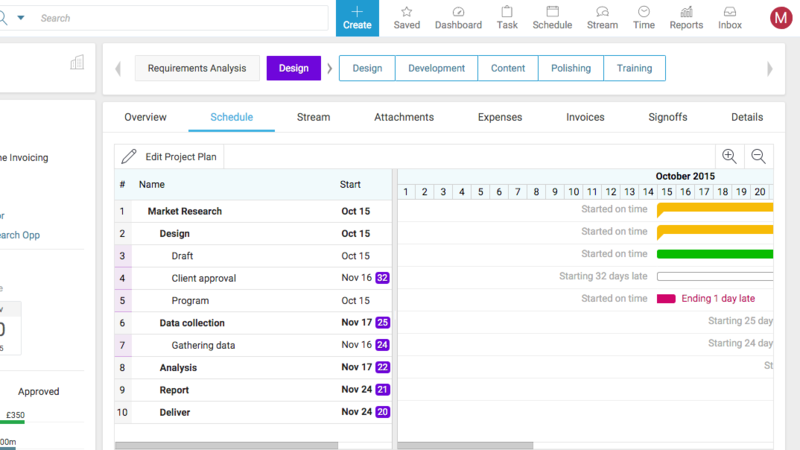 The easy-to-use drag-and-drop task organizer lets you create and assign tasks to team members, leave comments, and keep track of each other’s progress. You can also receive automatic notifications when a task is complete or changes have been made. You'll be able to visualize how much work your staff has on their plate or how much work you've got coming up.